OBMA MEMBERS: Please VOTE for UP TO FIVE (5) seats on the OBMA Board of Directors during this election cycle. 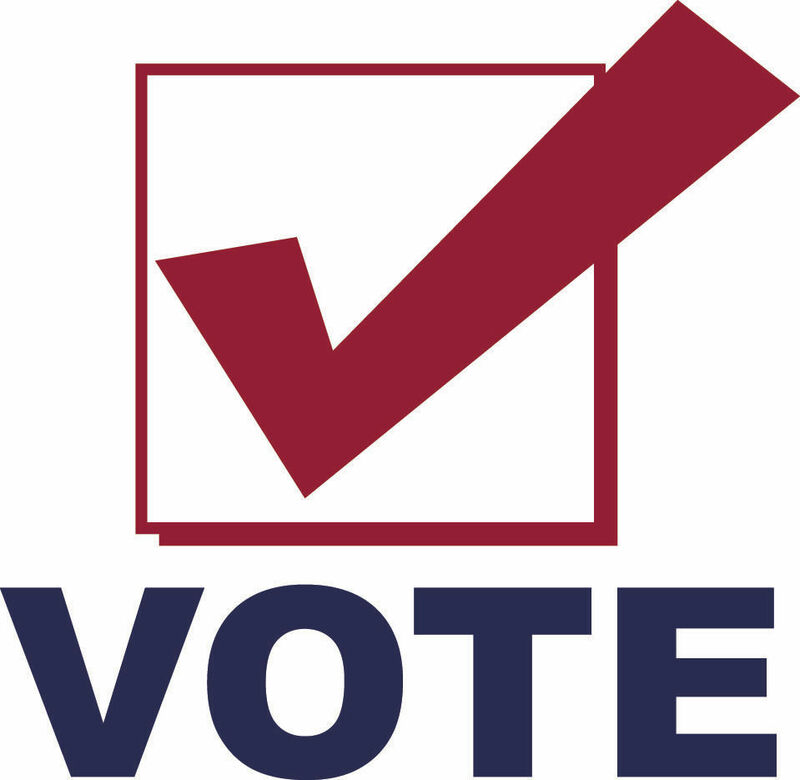 You may pick up a paper ballot in the OBMA office at 1868 Bacon Street, Ste. A. Alternatively, you may vote online at surveymonkey.com/r/2018OBMABoard. Only 1 Ballot per OBMA BID member or Associate Member is allowed. You must be a member in good standing to vote. All ballots must be recieved by 5pm on Wednesday, July 11, 2018.